How old am I? How old are any of us? 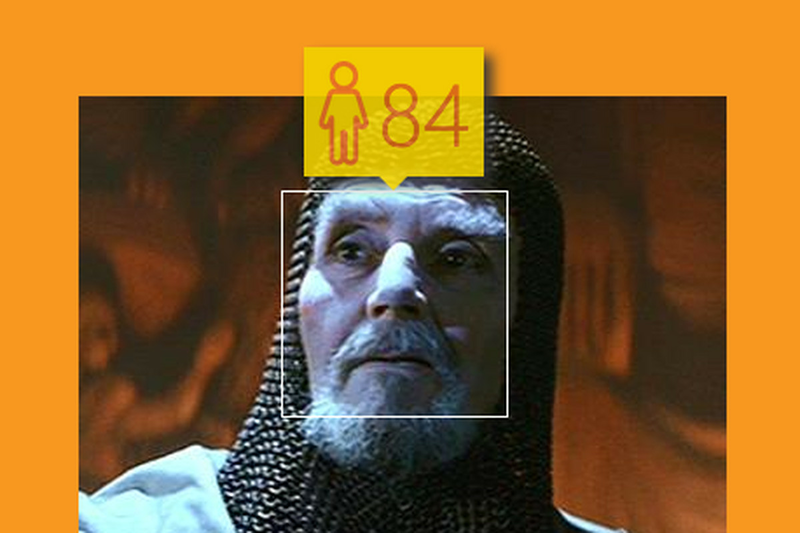 It's a number you inherently know, and now Microsoft has created a terribly powerful machine that will judge your age using algorithms. You give it a picture, and it gives you almost instantaneous judgement, complete with gender assignment. Behind the scenes, Microsoft is using machine learning to better churn through the untold number of photos on the internet. That is not an easy job, and one just about every search company is trying to get just right. So what's the point of this? 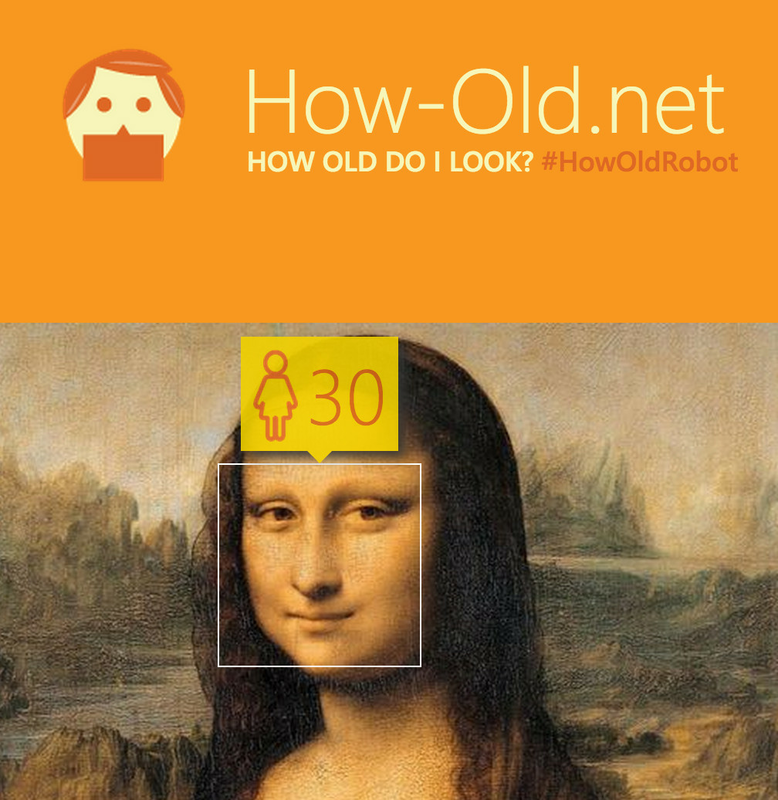 Microsoft says it's for "obtaining real time insights" on the data it's gathering about people's gender and age. It also means you can give it countless photos of your friends, family, celebrities, and mythological creatures and see how badly they get mangled. Forget Minesweeper or Solitaire — this is the best game Microsoft has bestowed upon humanity. The site was supposed to be a small and quiet test, though Microsoft says the 50 people it sent emails to about it managed to proverbially blow up its spot. "We were shocked," Corom and Santosh, two members of Microsoft's machine learning group wrote on Microsoft's technical blog. "Within a few hours, over 35,000 users had hit the page from all over the world (about 29k of them from Turkey, as it turned out – apparently there were a bunch of tweets from Turkey mentioning this page)." You can throw any number of photos at it (as long as they're less than 3MB a pop), though at the time of publishing this, Microsoft's site was sputtering a bit, so good luck.